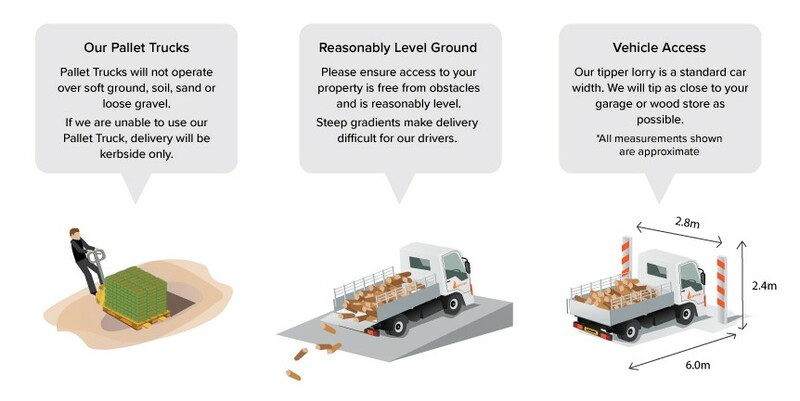 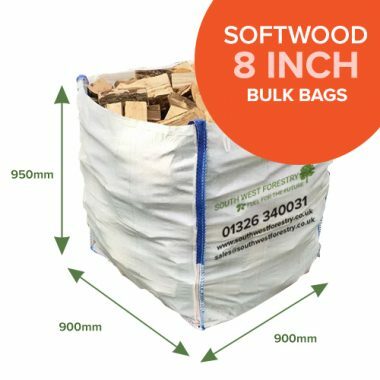 1 Cubic Metre Bags are very popular size for home delivery, the bags arrive securely strapped to the pallet for safe delivery. 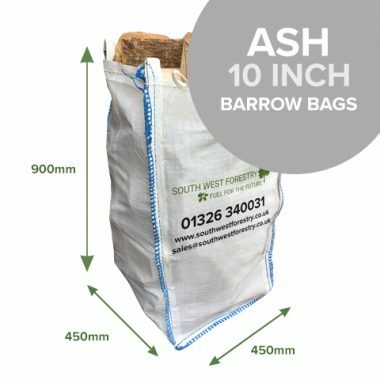 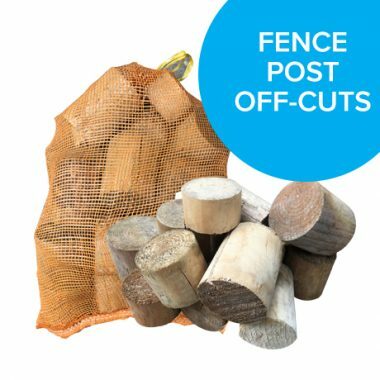 We recommend that the kiln dried logs are not stored in the bag, but removed from the bag, stacked into a log store or garage off the floor on some bearers if possible and away from moisture ingression and in a well-ventilated area. 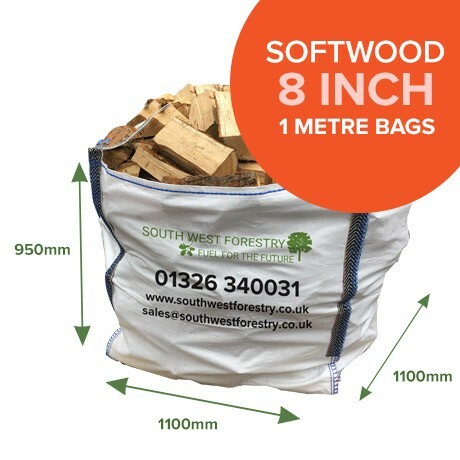 Burning kiln dried logs will ensure your stove glass is kept clean and will prevent a build-up of soot or tar in your chimney or flue and because you get so much heat output, you will need less kiln dried logs, than if you were to buy seasoned logs, thus providing you with great value for money. 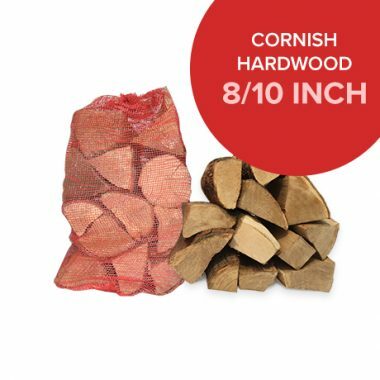 Kiln dried logs also provide you with a consistent product that you can rely on every time, unlike ‘seasoned logs’ which can be inconsistent in terms of their moisture content due to the natural and varied drying process.